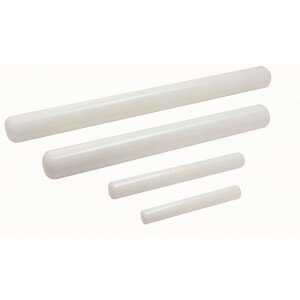 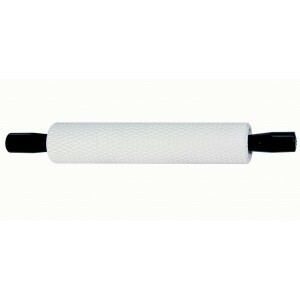 PP88 Polyethlene Rolling pin 20" non stick. 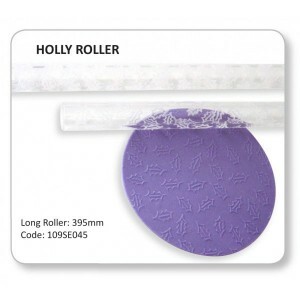 This is a work horse of a rolling pin!! 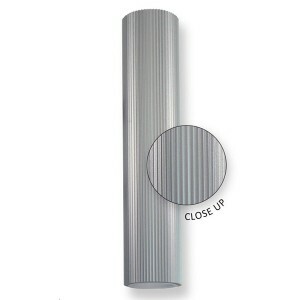 The one I have had since collage still does the job day in day out... a very worth while investment .. 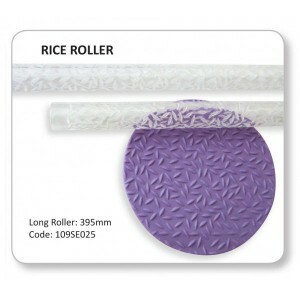 This non-stick rolling pin is ideal for use with sugarpaste, marzipan, pastries, dough and many other materials, especially when working with small qauntities. 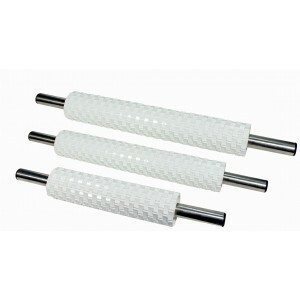 ..
Aluminium Ribbed/Smocking Pin 9.5-inch - PME RS84 ..
Basketweave 10-inch Rolling Pin Deep Impression with handles - PME BW91 ..
BW82 Fin/Text Basketweave Roll/pin 10 ..